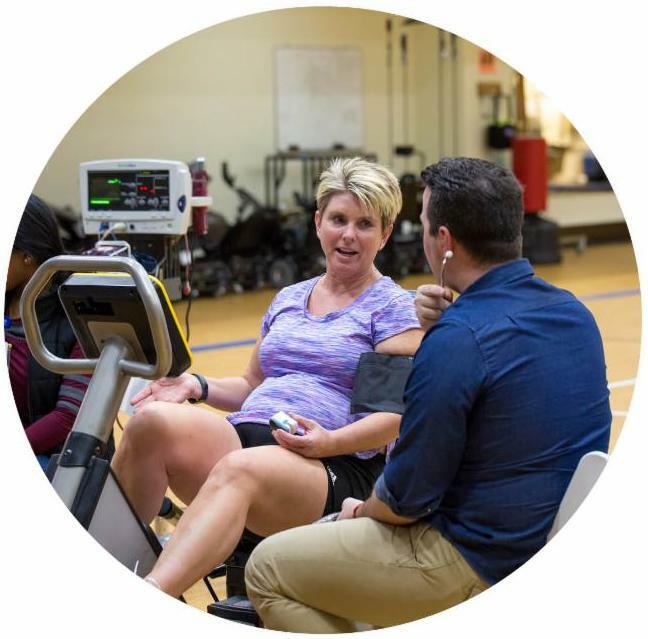 This month's newsletter features JUMPSTART curriculum highlights, emerging therapies in MS, strengthening your support partnerships, and more! Jump Start Your Best Life Today! Offered at no charge in communities across the United States, our one-day JUMPSTART ® Program helps families living with MS gain the knowledge, skills, and tools they need to thrive. Want to know what you can expect from a JUMPSTART Program? Click the link below to see curriculum highlights! Article of the Month: Are We There Yet? A cure for multiple sclerosis. That is what we all want, correct? While we have not reached the cure yet, we are getting closer. New research into MS is providing exciting prospects for slowing disease progression, improving symptom management, and enhancing quality of life. 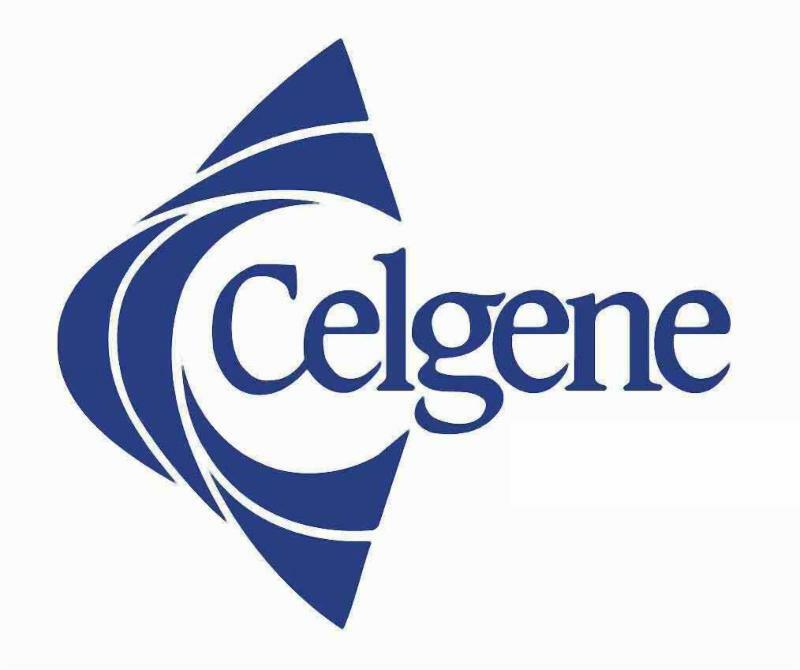 Dr. Ben Thrower, Medical Director of the MS Institute at Shepherd Center, summarizes the latest clinical trials and offers insights into potential new treatment options and emerging therapies for those living with MS.
Make a difference this Father's Day! 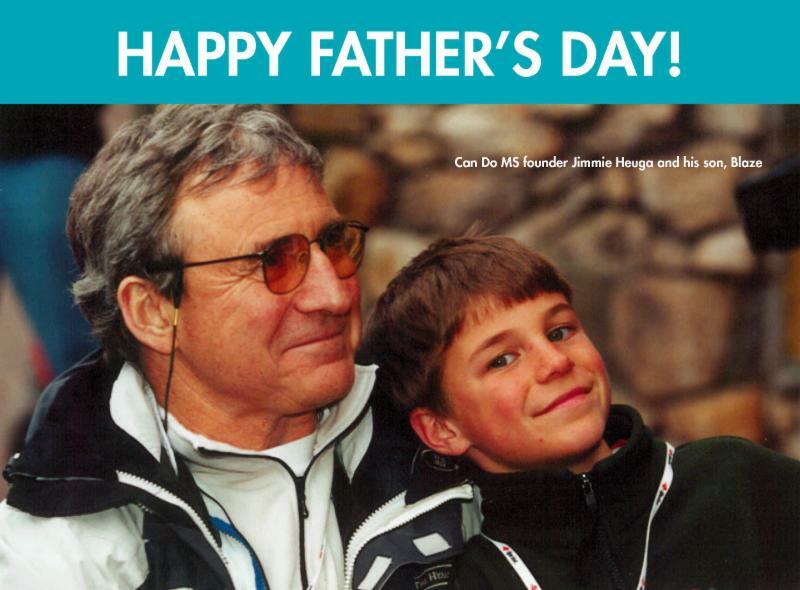 Honor the fathers in your life with a gift to The Jimmie Heuga Scholarship Fund to transform the lives of families living with MS! 100% of your gift will fund health and wellness education programs for families in need. Plus, you'll have the option of sending a personalized e-card! This Father's Day, I'd love to take my dad golfing. What can you tell me about adaptive golf? Dad used to be an avid golfer but doesn't play anymore because he uses a rolling walker and can't move around very well. I would love to do an activity together and play with him. 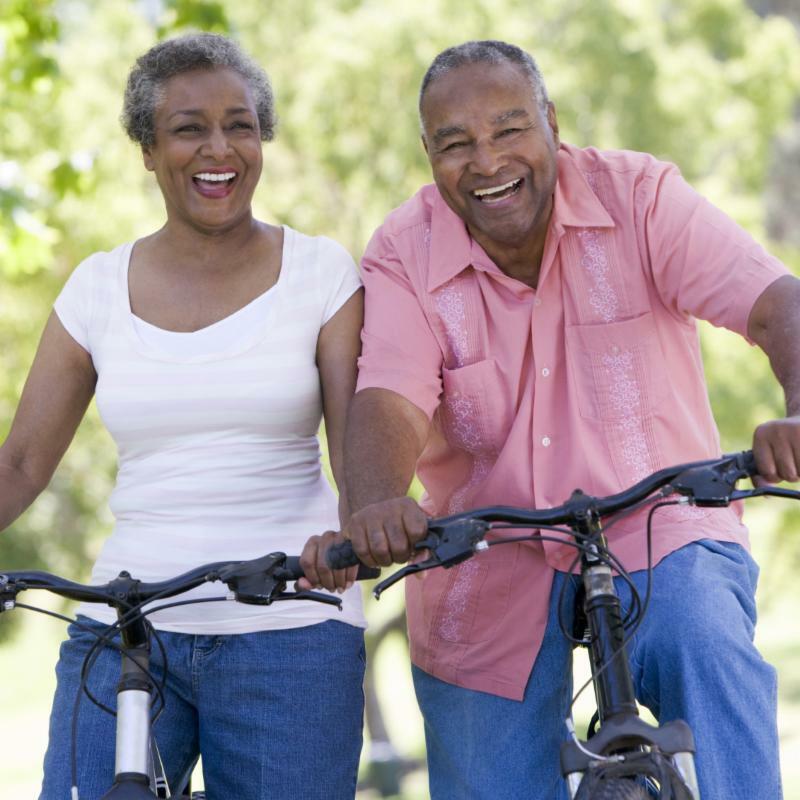 Click here to read the answer from Certified Therapeutic Recreation Specialist Gus LaZear, MBA, CTRS. For the 2.5 million people living with MS, new research is providing exciting prospects for slowing disease progression. 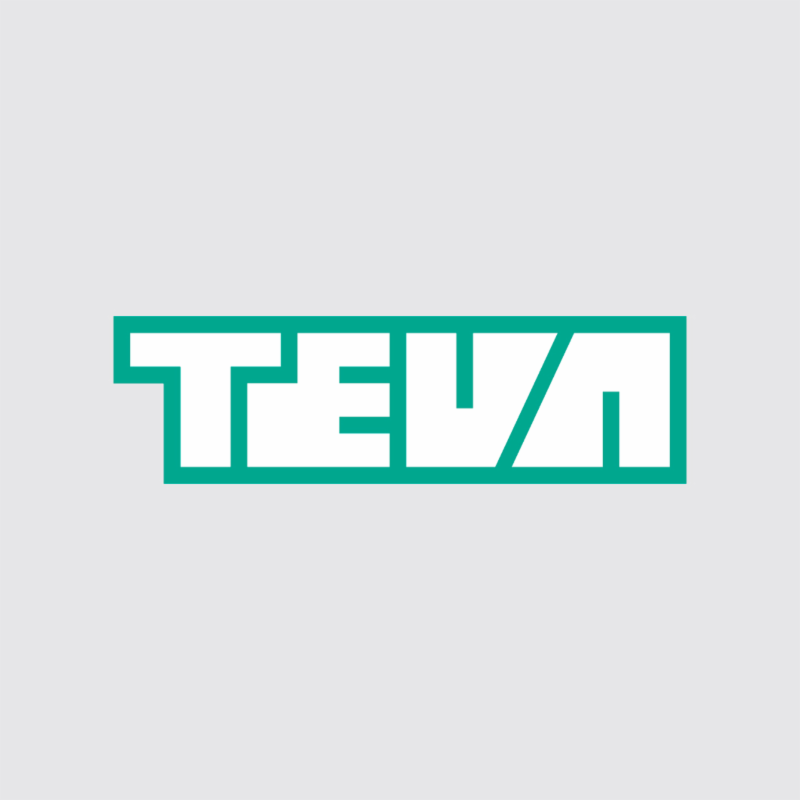 Join us as we discuss the latest emerging therapies in MS.
Driving is how we navigate our day-to-day lives. It symbolizes freedom, independence, and adventure. 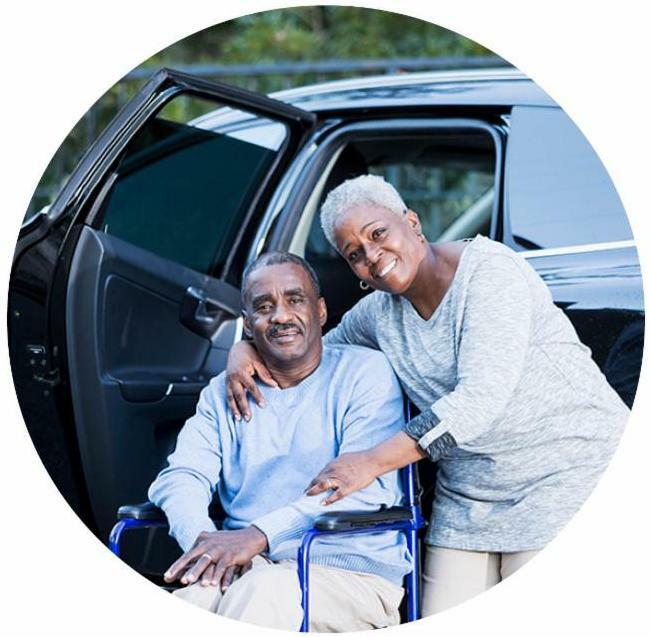 Here's how MS can affect your driving skills and what you can do about it. 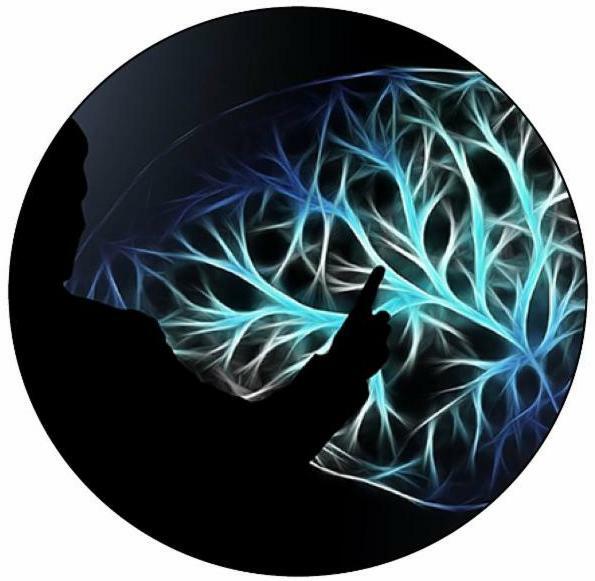 Register now for the final webinar in our MS Path 2 Care series! “Strengthening Your Support Partnership,” the third program in the series, will be presented LIVE on Tuesday, June 26, at 8 pm EST. In this interactive webinar, a clinical psychologist and a couple living with MS will discuss the critical role of a support partner and offer strategies to build balanced relationships, overcome obstacles through open communication, and prioritize self-care. 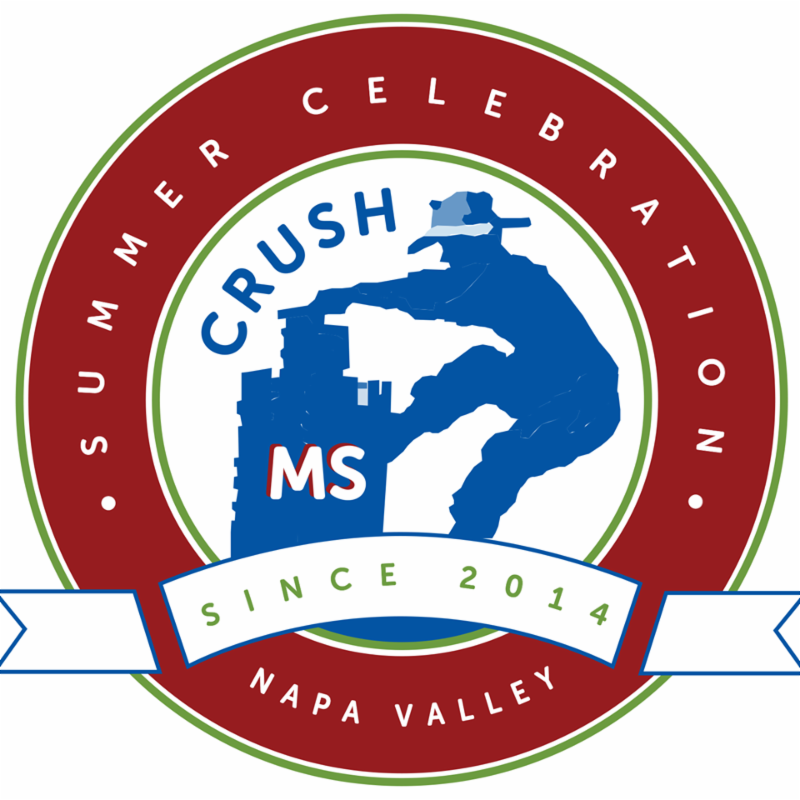 Crush MS is a non-profit organization in Napa Valley dedicated to raising awareness and funds to ensure a world free of MS. Join their annual Summer Celebration July 28 at Reid Family Vineyards and taste the cure! 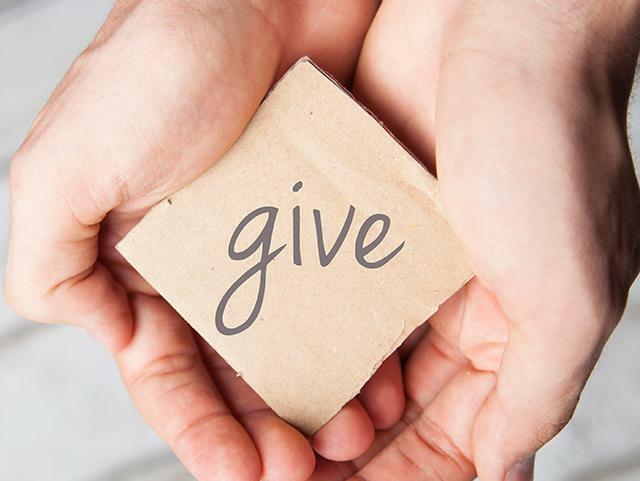 Become a monthly donor. 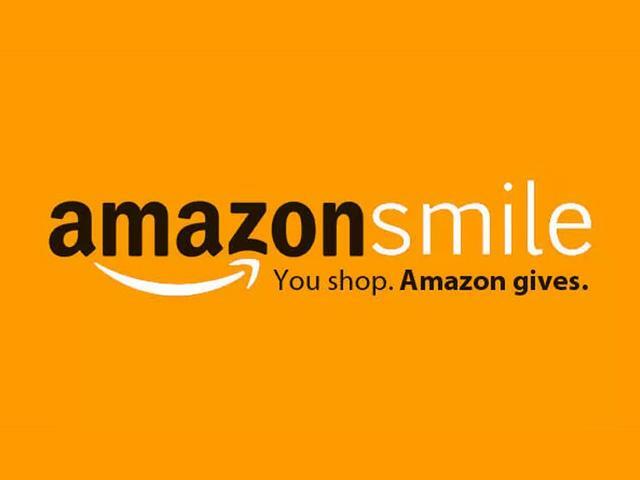 100% of proceeds support families living with MS.
Amazon donates to Can Do MS when you shop! 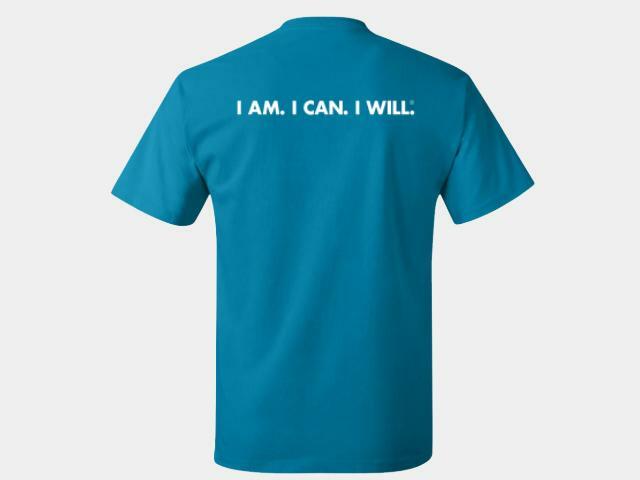 Share your can do spirit with Can Do MS gear!